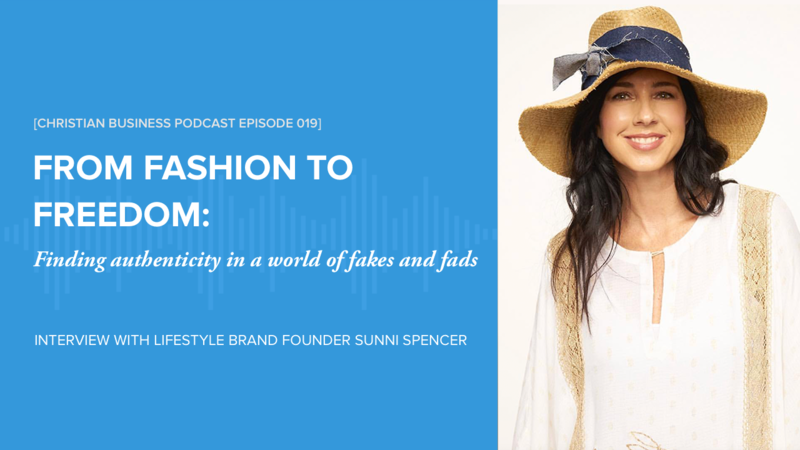 My guest for this episode is the Founder of the Sunni Spencer lifestyle brand, Sunni Spencer Matusik. Sunni is a veteran of New York City’s competitive fashion industry with more than 20 years of experience working with top designers and brands. 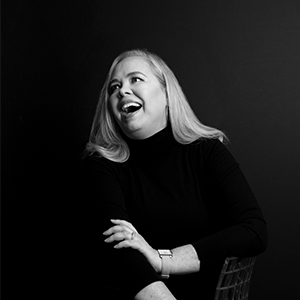 From her days as a buyer for Bergdorf Goodman to Vice President at Project, Sunni shares her story including how getting saved at the height of her career radically changed her view of success, purpose, and community. Sunni also talks candidly about her past of wearing the mask of a successful career women even though she was deeply unfulfilled, often using shopping and drinking to fill the void that she felt. In this episode Sunni shares how God helped her discover her own authenticity and purpose. Sunni also offers practical advice for anyone looking for a deeper connection to God, to community, and to their own unique purpose. Listen to the episode here or subscribe on iTunes.